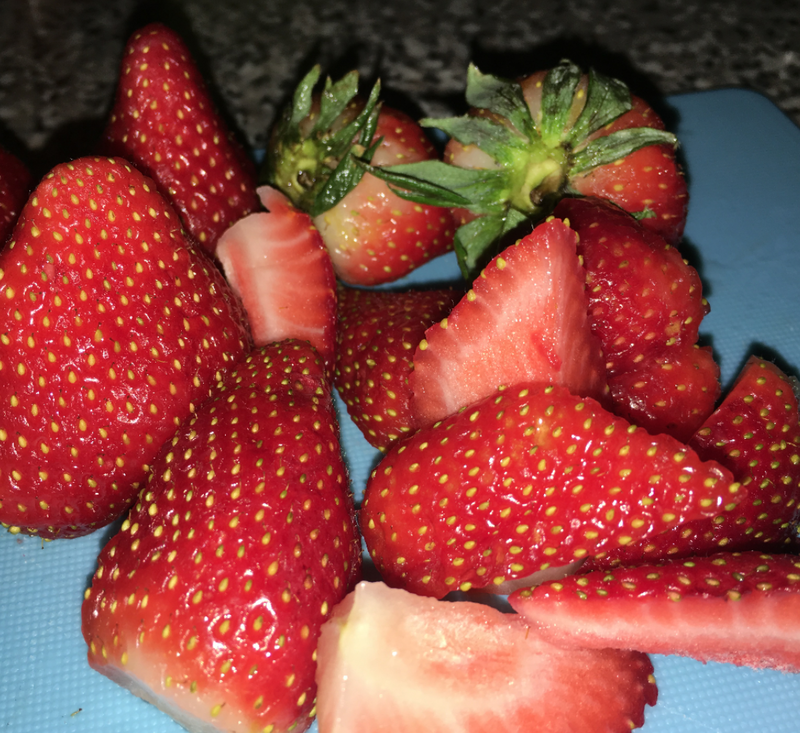 Did you know that strawberries have the same amount of water content as watermelons? Yes, it is true. 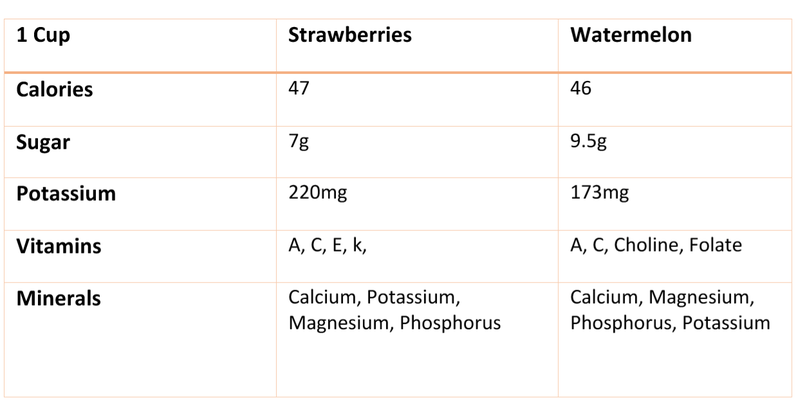 These two water rich fruits contain an average of 92% of water in 100g grams. That’s about 8 medium strawberries. We might as well call them waterberries, right? Other then their water content, those two fruits have many things that differentiate them. Many of which are noticeable like their taste, shape and texture. How about their nutritional facts like vitamins, minerals, calories?